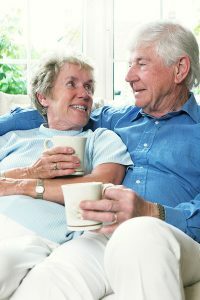 You can help support Columbia-Montour Aging Office, Inc. when you shop at smile.amazon.com! For each eligible purchase, Amazon will donate 0.5% of your total purchase to our cause. That’s something to smile about! 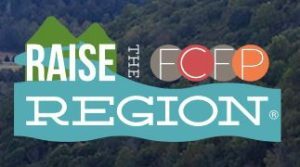 Why should you participate in Raise the Region? Raise the Region® is a unique 30-hour online giving campaign that gives community members an opportunity to support our local nonprofits by helping them raise as much money as possible! Donations from this strategic and unified effort will support our local nonprofits in addressing the increasing needs of our region. Your contribution will help them in creating more vibrant communities and ultimately help our North Central Pennsylvania region thrive! Copyright © 2019 Columbia-Montour Aging Office, Inc.